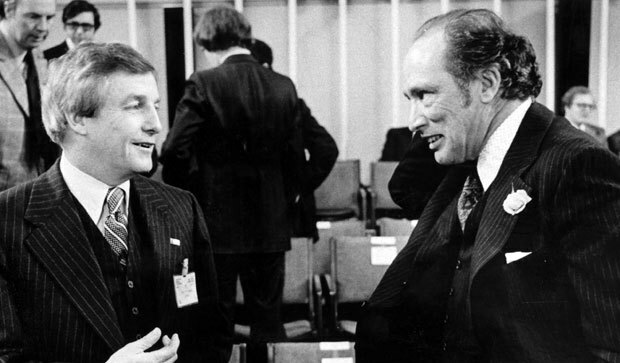 Former Prime Minister Pierre Trudeau was once despised in Alberta. This doesn’t appear to be the case for this son, Justin. Preliminary results from last week’s Fort McMurray-Athabasca by-election show that federal Liberal candidate Kyle Harrietha dominated in the industrial capital of Canada’s oil economy. According to an initial breakdown of the results by polling station, Mr. Harrietha earned 46% of the votes cast (2,560 votes) in the northern region the riding on June 30, 2014, which includes the Municipal District of Wood Buffalo, Fort McMurray, Fort Chipewyan and Wabasca. 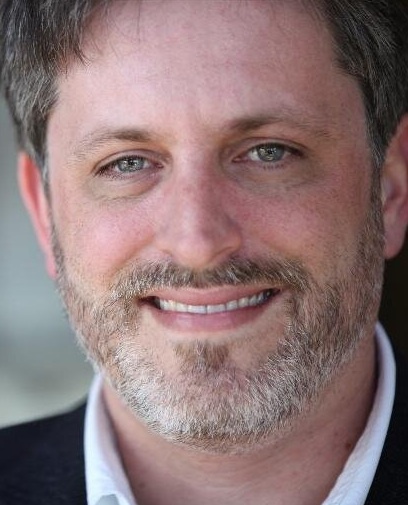 The winner of the by-election, Conservative David Yurdiga, earned 36% (2,012 votes) in the same area and NDP candidate Lori McDaniel garnered 11% (660 votes). Mr. Yurdiga solidified his win across the riding in the southern reaches, where he won 57% of the vote in the more traditionally Conservative voting Athabasca, Slave Lake, High Prairie and Lac La Biche. In the south, Mr. Harrietha trailed with 23% of the votes cast on election day and Ms. McDaniel earned 12%. 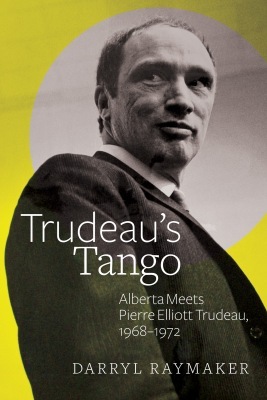 It should be earth-shattering that a Liberal candidate could win more votes in Fort McMurray than the Conservatives, especially considering Mr. Harrietha’s campaign was bolstered by multiple visits from Justin TRUDEAU. A diverse population, a strong Liberal candidate, grievances with the federal government’s lack of investment in public infrastructure and an unknown Conservative candidate certainly contributed to the results. 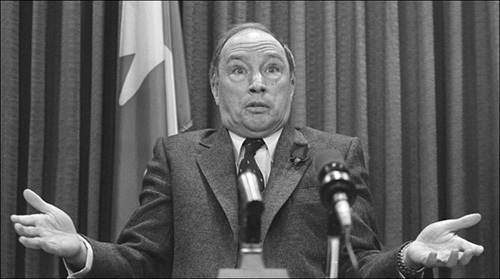 But perhaps we have finally reached a point in our history when the long-cancelled National Energy Program and deceased boogyman Pierre Trudeau, vilified by Conservatives for decades, are now part of an antiquated national mythology, like the log driver or the Social Credit Party. Regardless of the low voter turnout, which is a concern for anyone interested in a healthy democracy, it cannot be ignored that droves of Conservative voters chose to stay home rather than vote for their party’s candidate. 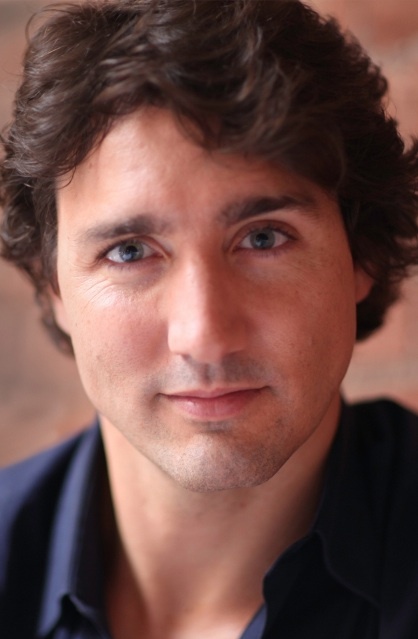 Perhaps realizing that the Conservative’s tiresome fear ads targeting the likeable younger Mr. Trudeau have not had their desired effect, the Ottawa Tories are now claiming Canada is “Better with Harper” as Prime Minister. After eight years in government, the Tories have become arrogant and too comfortable in Ottawa. 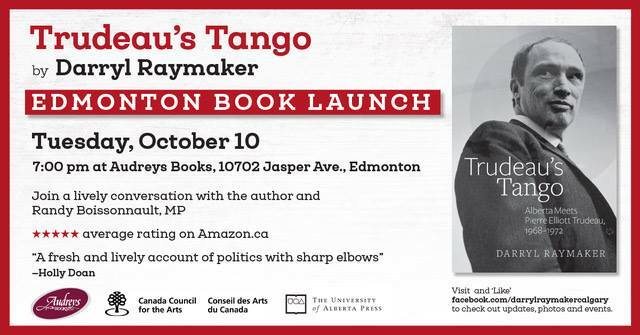 Mr. Harper likes to brag about his party’s support of the oil sands and the energy industry, but perhaps that Fort McMurrayites turned to a Trudeau in this by-election will also convince him to also support the community of people who call the region home. This entry was posted in Alberta Politics and tagged Athabasca, Conservative Fear Campaign, David Yurdiga, Fort Chipewyan, Fort McMurray, Fort McMurray-Athabasca by-election, High Prairie, Justin Trudeau, Kyle Harrietha, Lac La Biche, Lori McDaniel, National Energy Program, Oil Sands, Pierre Elliott Trudeau, Slave Lake, Stephen Harper, Wabasca, Wood Buffalo on July 7, 2014 by Dave Cournoyer.